Join us for our Monthly Meet & Greet at Barcelona 14th. 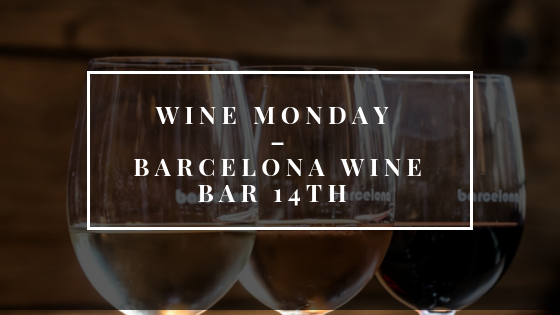 During this event, we will welcome our new member and celebrate our current members while exploring Barcelona Wine Bar's extensive wine list and their delicious tapas. Wine is half off on Mondays so you can take your favorite home with you. New member come out and get to know your fellow Wine Lovers. ABOUT THE EXECUTIVE CHEF JUAN RIVERA – “Chef Juan Rivera brings 10 years of culinary experience to Barcelona Wine Bar and leads the culinary team at Barcelona 14th Street in D.C. A native of Honduras but raised in El Salvador, Rivera migrated to the United States at the age of 17 to join the rest of his family. On his very first day in the U.S., his father put him to work at the family-owned pizzeria as a dishwasher. Rivera watched the line cooks as they prepped meals and admired how proud they were about something as simple as making a salad—it was then that he realized his passion for cooking. Rivera landed his first culinary position as a line cook at Jaleo by José Andrés, which helped prepare him to join the team at Ping Pong Dim Sum as they launch their first U.S. location. During his time with Ping Pong Dim Sum, his talent did not go unnoticed. He was promoted to Executive Chef at one of the locations and later became the Corporate Chef for all U.S. locations. Following his tenure at Ping Pong Dim Sum, Rivera shadowed Chef Michel Richard at Central as a Sous Chef, which significantly influenced his culinary career. 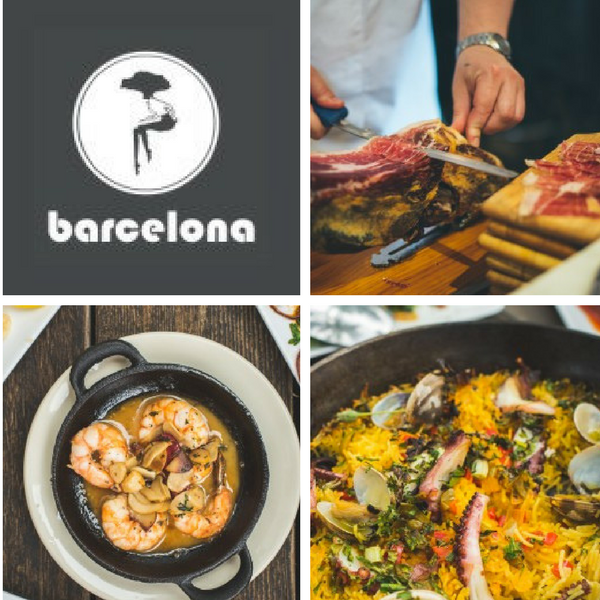 ABOUT THE VENUE: Barcelona Wine Bar & Restaurant 14th St. is a warm and welcoming Spanish tapas bar serving small plates of food using the finest seasonal picks from local markets and unusual specialties from Spain and the Mediterranean. This award-winning restaurant offers an award-winning selection of wines from Spain and South America and is one of the largest importers of Spanish wines in the United States. GETTING THERE: Public Transit: Located near U Street Metro (Green, Yellow). Driving: There is limited street parking. Link to Google Map directions. Or you can use Lyft and use our code: WINELOVERSGROUP to get up to $5 off your first ride.